What are your light bulb moments? Think about when you are learning something new and you feel as though you do not understand any of the concepts. Then do you, either during a coaching conversation, reading information or hearing something in context - feel the jigsaw piece finally fits? 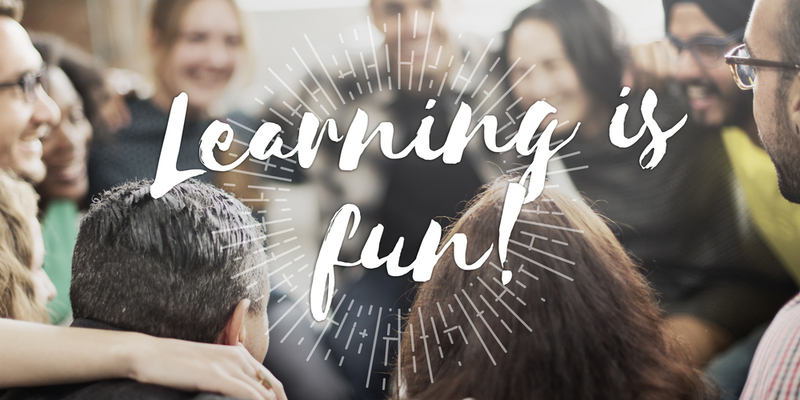 I believe learning should be fun! Learning occurs throughout many stages in our life and the most memorable experiences are the fun moments - the ones where the learning journey happens without effort. My aim is to bring that experience to you. I am passionate about ensuring your development journey is fun, adds value and achieves desired outcomes. I provide coaching and development to help you follow your passion and achieve your development goals. I help you create those light bulb moments.